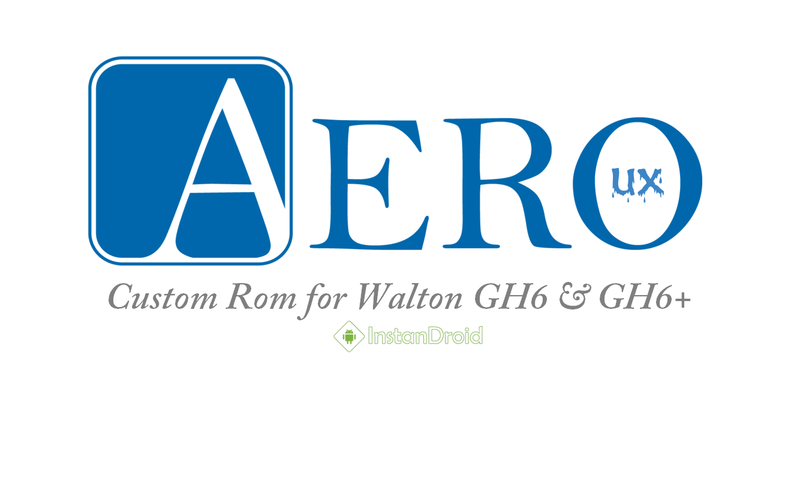 AeroUX V3 Marshmallow Custom ROM for Walton GH6 and GH6+ AeroUX V3 for Walton GH6 and GH6+ (for Mediatek MT6580 chipset based device) is an android 6.0 marshamallow powered rom. 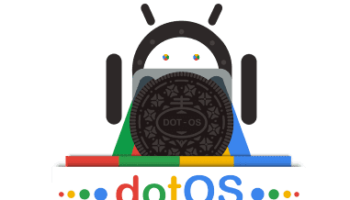 This is also an AOSP based ROM. All the cool and amazing features of AeroUX V2 rom are present here. For more information. Chack the features section bellow. At first Download the ROM and copy the rom file (AeroUX V3 Marshmallow Custom ROM for Walton GH6 and GH6+) in SD-card. Just Click install the rom file (AeroUX V3 Marshmallow Custom ROM for Walton GH6 and GH6+) from SDCARD. Voila and enjoy the test of AeroUX V3 Marshmallow Custom ROM for Walton GH6 and GH6+.